Wake up your child’s imagination. 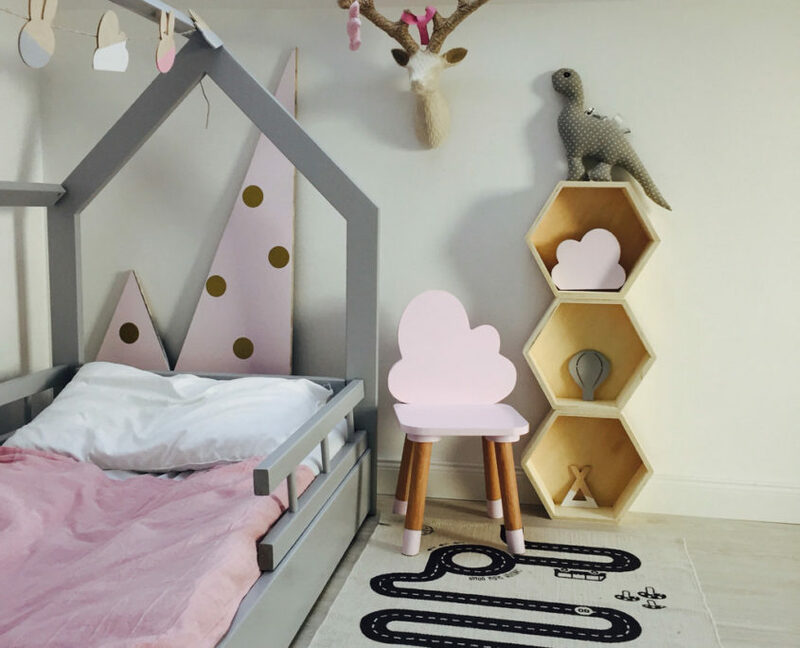 Meet the dream of your child and design with him an unusual place for fun and relaxation. Decide on the size of the bed, its color and the configuration of the safety barriers. 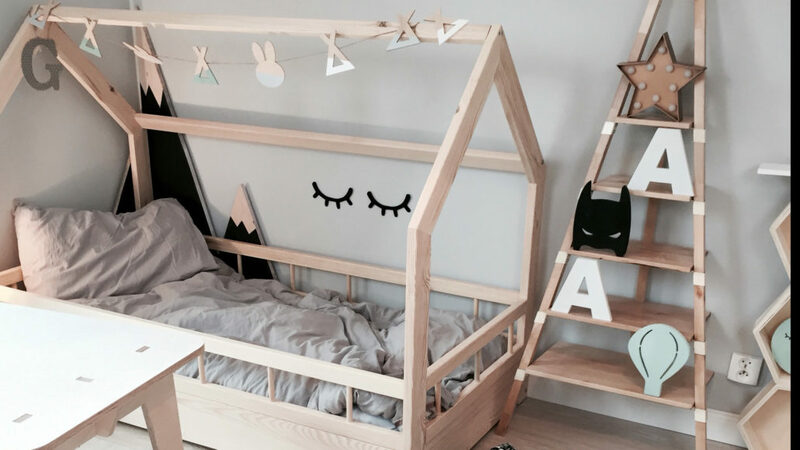 Our wooden beds are durable, carefully handled with care for the environment and the safety of your baby. Scandinavian cot in the shape of a cottage for your baby! Choose a color from the available palette or order in the color of natural wood. The paints used to paint the beds are hypoallergenic, making it safe for your baby! Choose any configuration of lateral and / or protective gates. 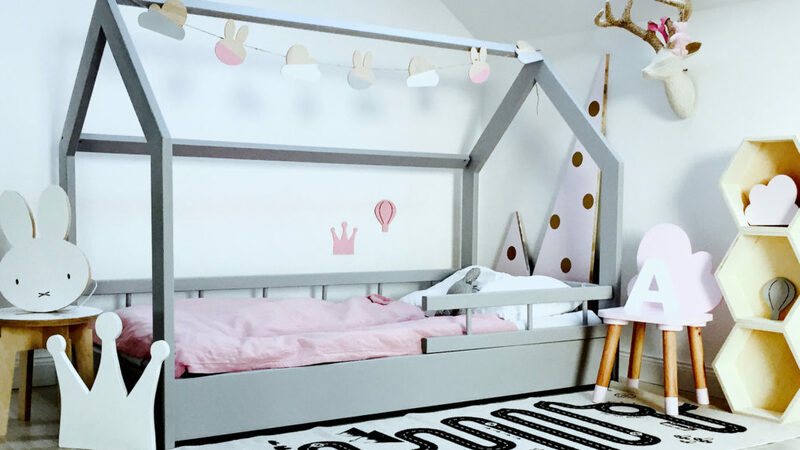 The bed frame is located above the floor to ensure adequate air circulation. 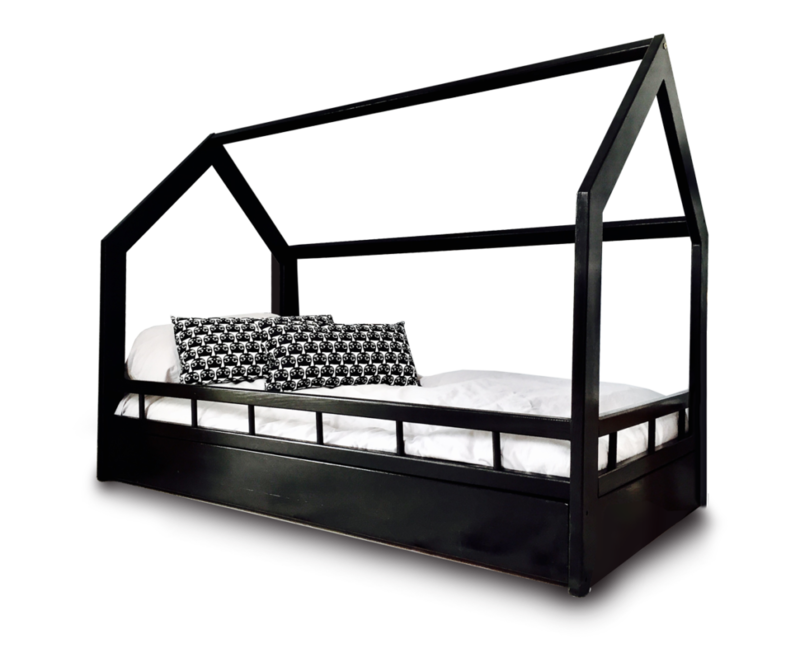 The maximum load of the bed is about 100 kg, the weight of the bed is over 50 kg. The bed does not contain a mattress.